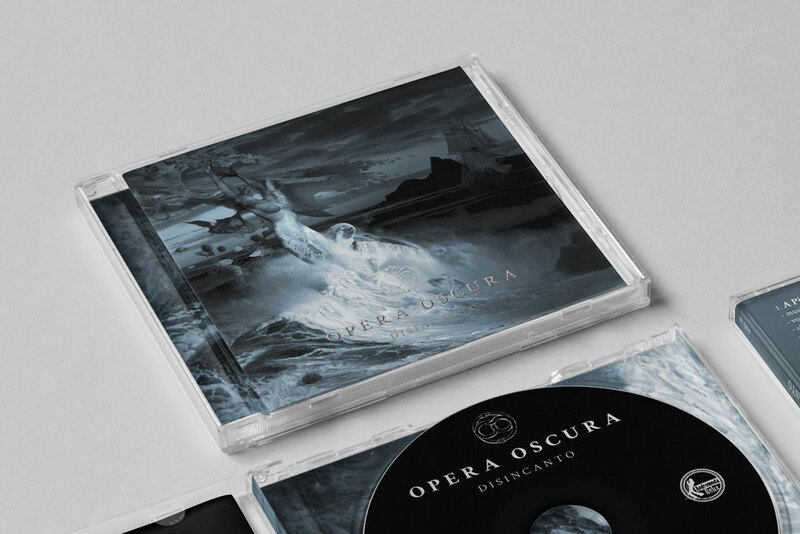 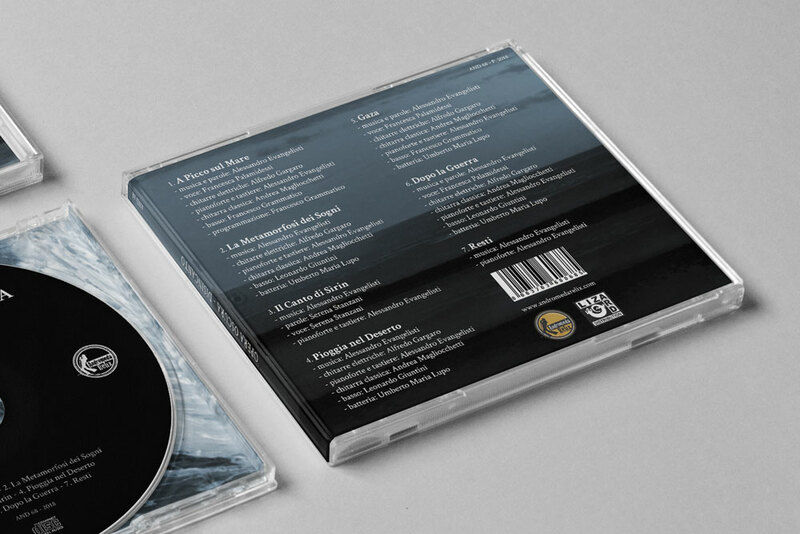 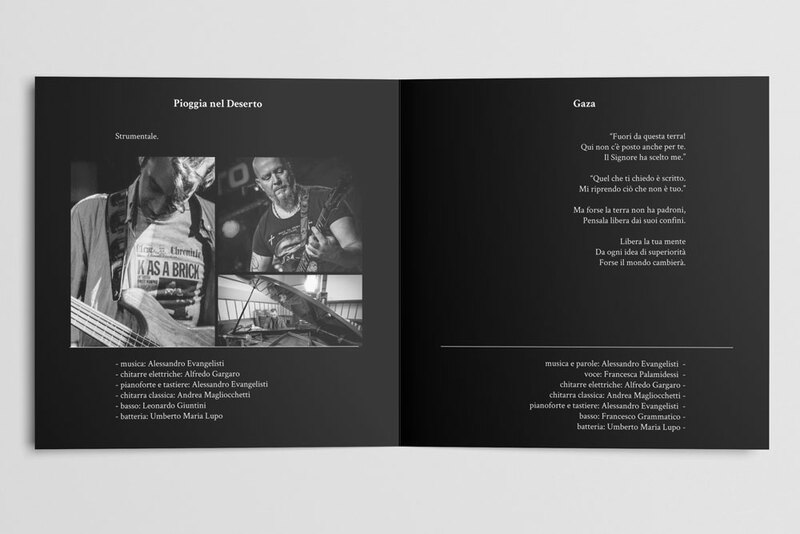 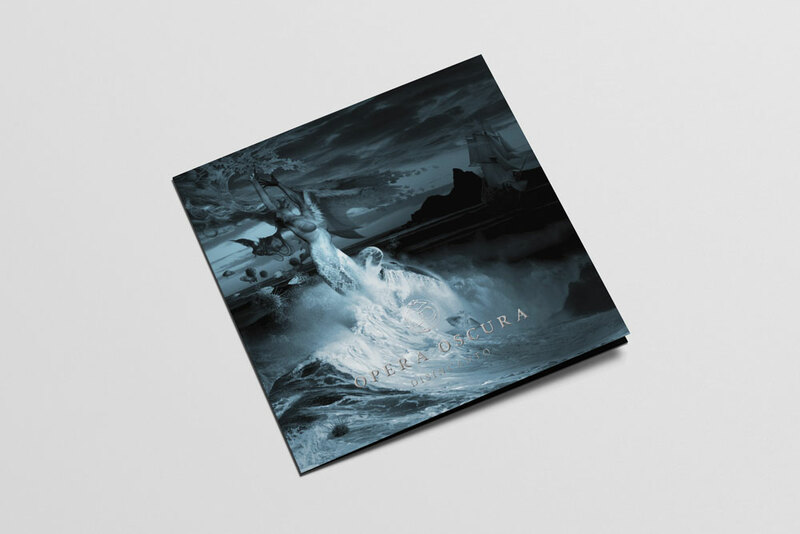 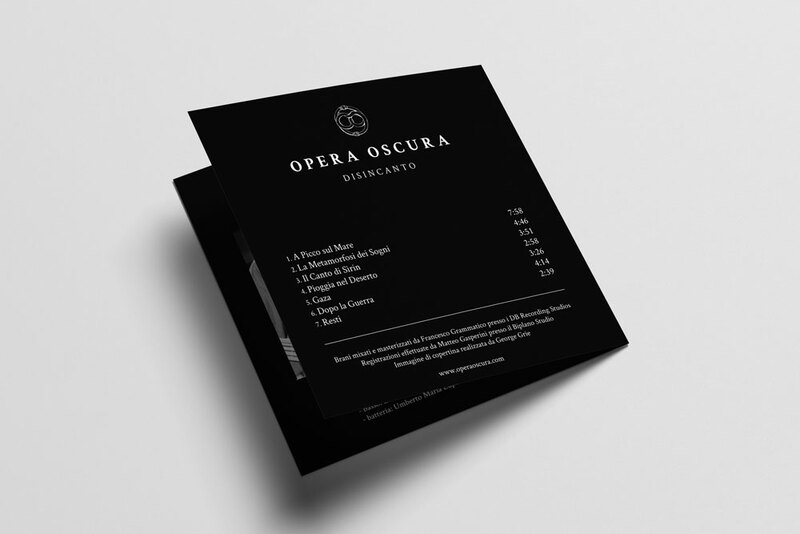 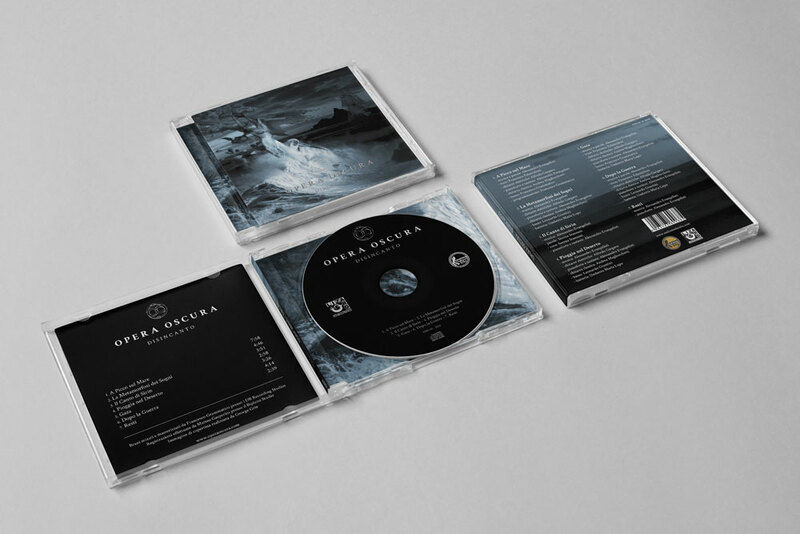 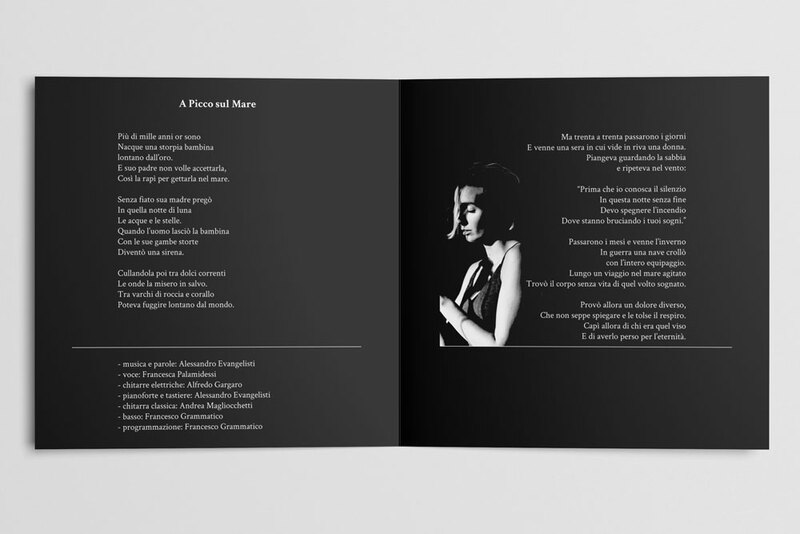 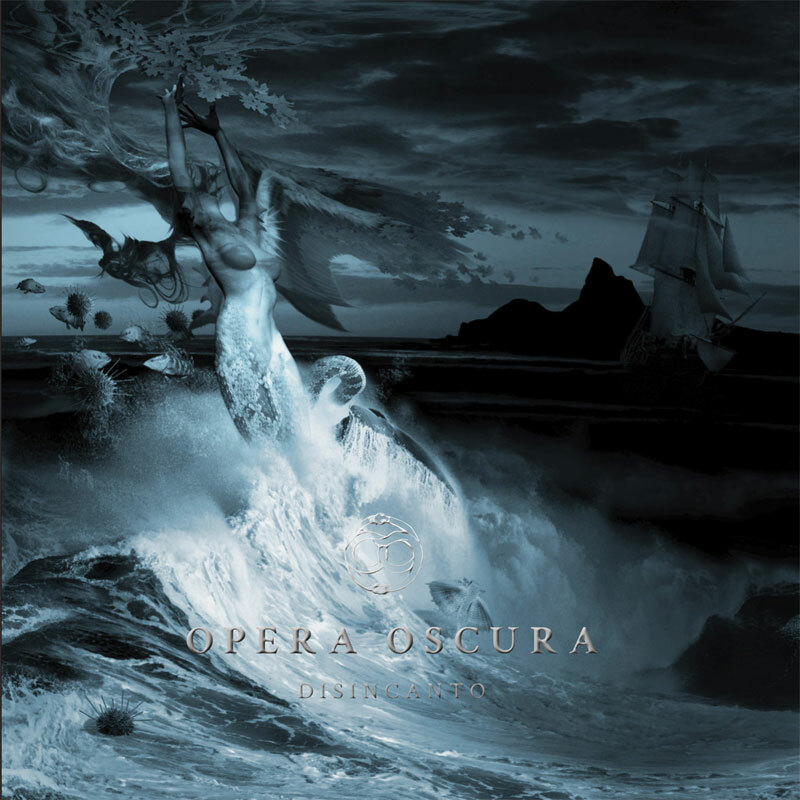 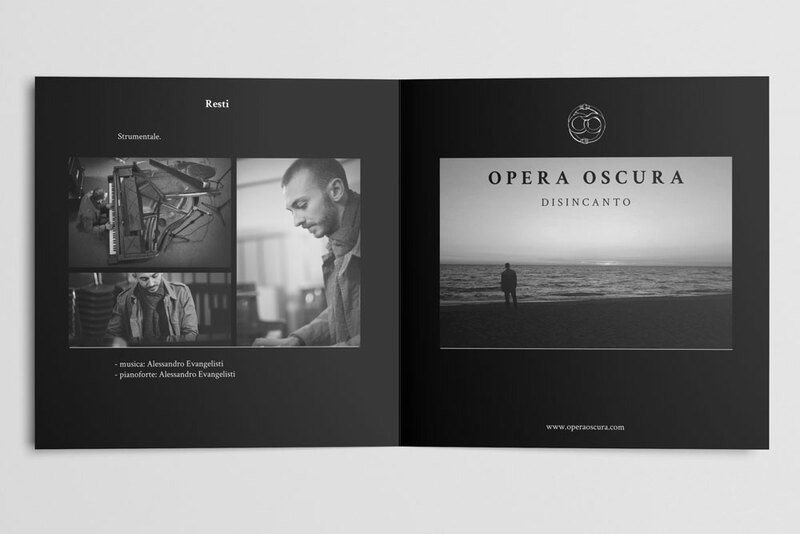 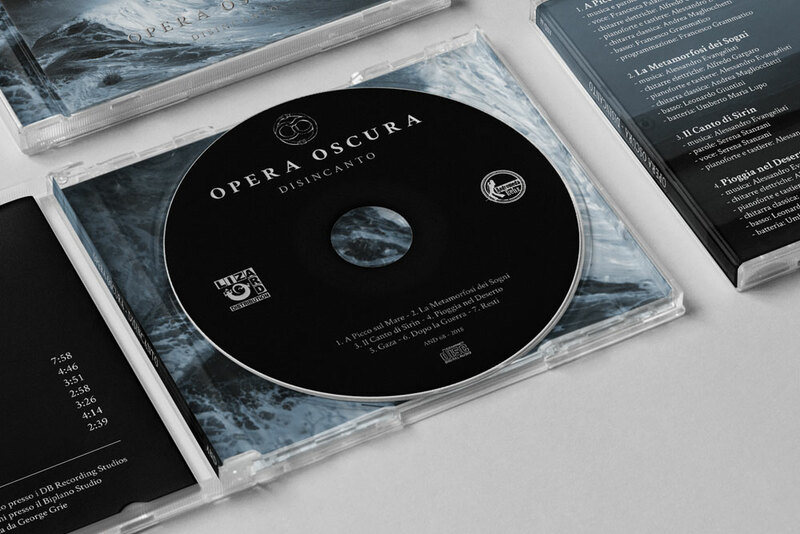 Disincanto Help Opera Oscura to promote its album! 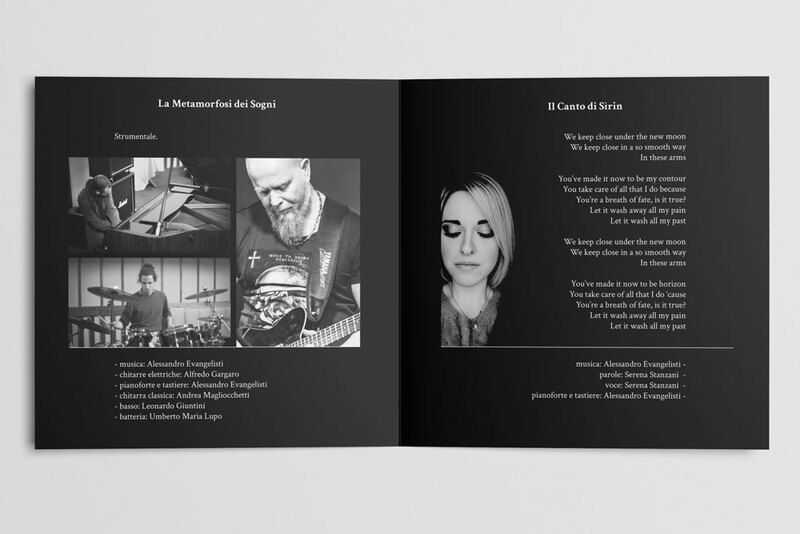 Share it with your friends on social networks. 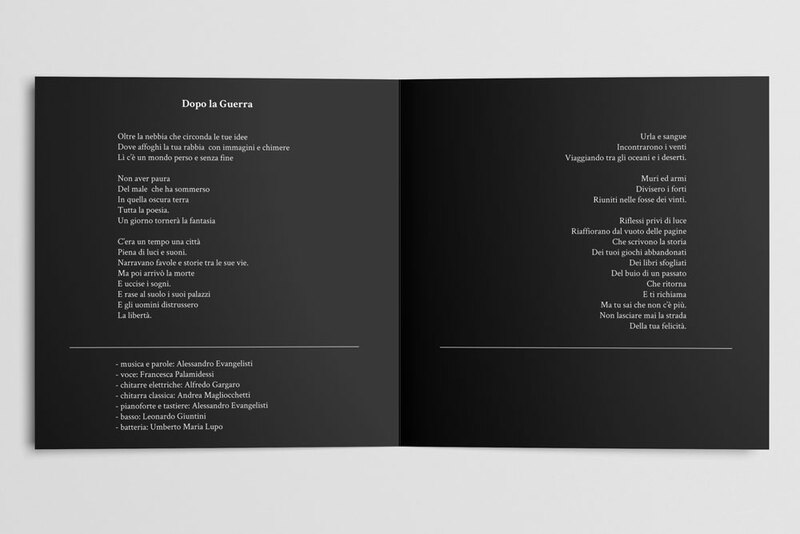 80 giorni al termine Campagna conclusa.